Protein Hydrolysate is a sterile solution of amino acids and peptides prepared from a protein by acid or enzymatic hydrolysis and used intravenously for the maintenance of positive nitrogen balance in severe illness, after surgery of the alimentary tract, in the diets of infants allergic to milk, or as a high protein dietary supplement. Ferrous fumarate is a type of iron. You normally get iron from the foods you eat. In your body, iron becomes a part of your hemoglobin and myoglobin. Hemoglobin carries oxygen through your blood to tissues and organs. Myoglobin helps your muscle cells store oxygen. Ferrous fumarate is used to treat iron deficiency anemia (a lack of red blood cells caused by having too little iron in the body). Vitamins are vital for the normal metabolism in body. Vitamins vary in their chemical structure and are supplied in small amounts in diet, because they are not synthesised in body or their rate of production is not sufficient for maintenance of health (eg. niacin synthesis from tryptophan.) Vitamin deficiency in body may lead to development of deficiency symptoms. Different vitamin preparations are available for prophylaxis and treatment, Most vitamins are non toxic but prolonged intake of Vit. A and Vit. D can cause toxicity. Vitamins are classified in two groups I. 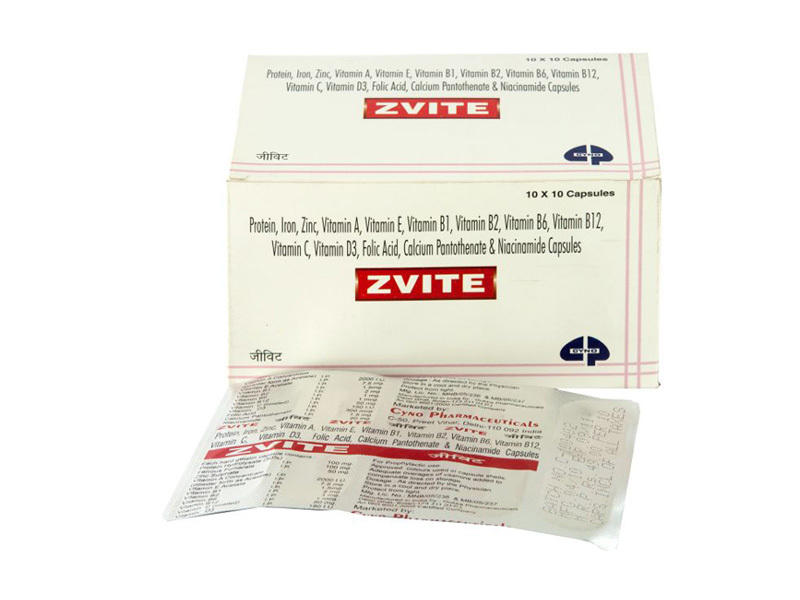 Water soluble vitamins B-complex group, vitamin C. II. Fat soluble vitamins Vitamin A, vitamin D, vitamin E, vitamin K.